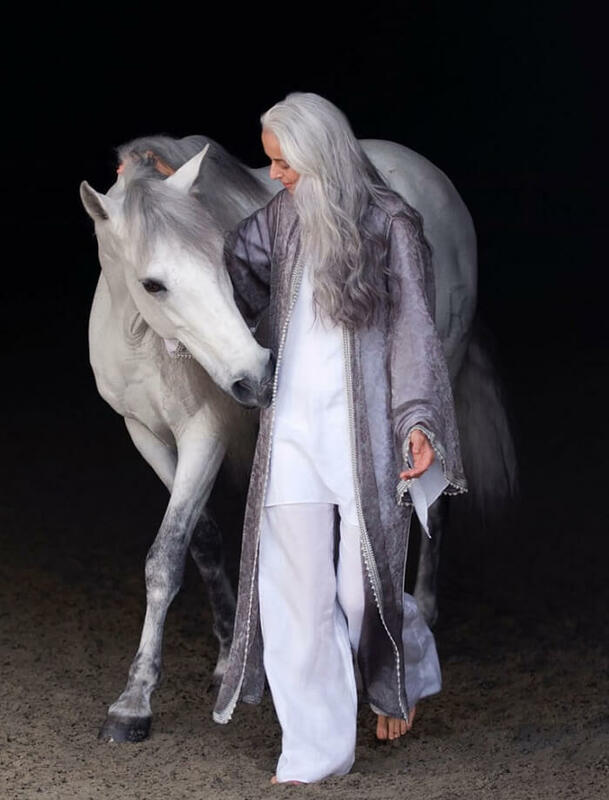 This elegant model is combatting ‘ageism’ one photoshoot at a time. In recent months, a number of activists have proven that just because one is growing older doesn't mean they need to kiss their good looks, happiness, and vibrancy goodbye. From “China's Hottest Grandfather” to mature swimsuit model Yazemeenah Rossi, these folks are proving that age is but a number, and that good dietary and lifestyle habits will serve one even into their later years. Rossi, especially, has captured worldwide attention because she's not like most swimsuit models in the fact that her portraits are not hyper-sexualized. In fact, this is what the Malibu, California, resident was intending when she collaborated with online shop The Dreslyn and a lingerie house called Land of Women for the collection.